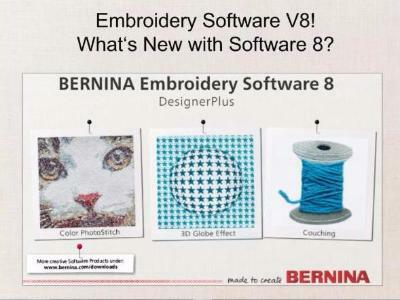 Wondering what happened to the evening Bernina software 8 class? Please mark your calendars!! 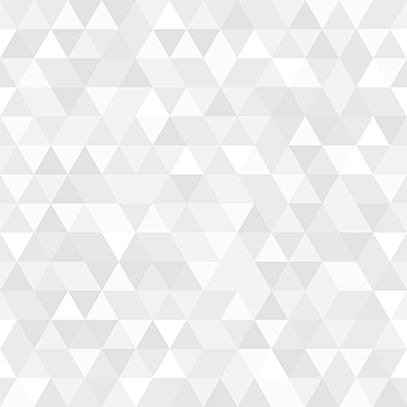 Natalie will be taking over from Sharon and all software classes will now be on Thursdays.